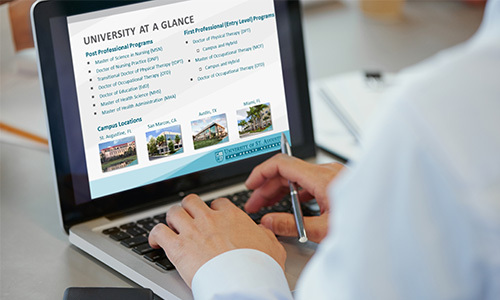 This unique webinar will provide you with essential program information from students’ perspectives and reveal helpful tips and advice based on student experiences from our Occupational Therapy programs at each campus. Register for this admissions info session & forward to a friend! Please note that this session is suitable for those who have attended the monthly faculty led information sessions or those who are currently applying.